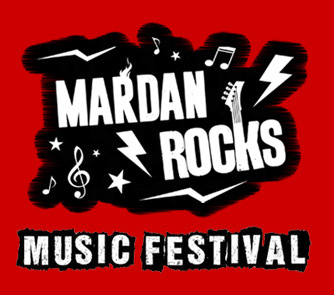 The Mardan Rocks Music Festival is a fundraising event featuring live music from Los Rios Rock School, food & dessert trucks, exciting raffles, and games and fun for the whole family. 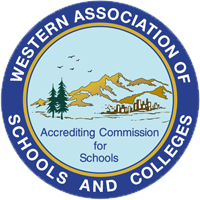 Proceeds from this event enable students to receive Mardan’s specialized educational services and invaluable tuition assistance. We are grateful for the collective efforts of Mardan parents in making this event possible. For more information on school fundraisers, please e-mail contactus@mardanschool.org.